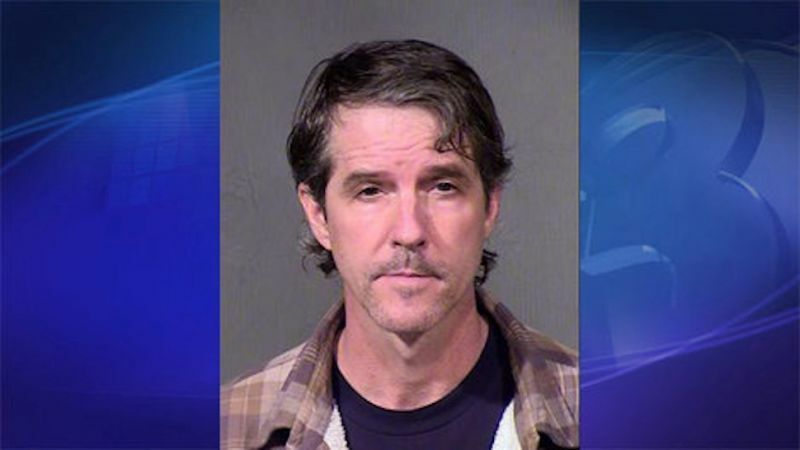 Chris Simcox, the co-founder of the border control militia Minuteman Civil Defense Corps, was arrested Wednesday on charges of child molestation. The 52-year-old former kindergarten teacher is accused of having sexual contact with three young girls, all of them under the age of 10. Phoenix police arrested Simcox Wednesday morning and booked him on two counts of molestation of a child, two counts of sexual conduct with a minor, and one count of attempted molestation of a child. Alena Simcox describes a six-hour ordeal during which she locked herself and her three children in a bedroom until he passed out at 2 a.m. Afraid for her safety, she did not call the police. "He was waiting by the door for the police to come, with a gun pointed at me," she wrote. Alena Simcox also described a separate incident on Aug. 22, 2009: "On our wedding anniversary, he was drinking and angry. Got a revolver gun and loaded with kids present. Then proceeded to ask me to shoot him.' 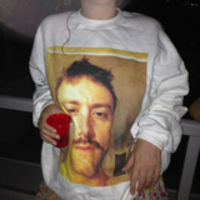 I said no,' so then he said he would shoot the entire family and cops." Neither Chris Simcox nor his lawyer responded to requests for comment from the Associated Press. And, according to the Southern Poverty Law Center, Simcox was accused by his first wife, Deborah Crews, of attempting to molest their then 14-year-old daughter. Prior to his “career” with the Minutemen, Simcox worked for 13 years as a kindergarten teacher at a Los Angeles school. He's denied the allegations of child molestation.